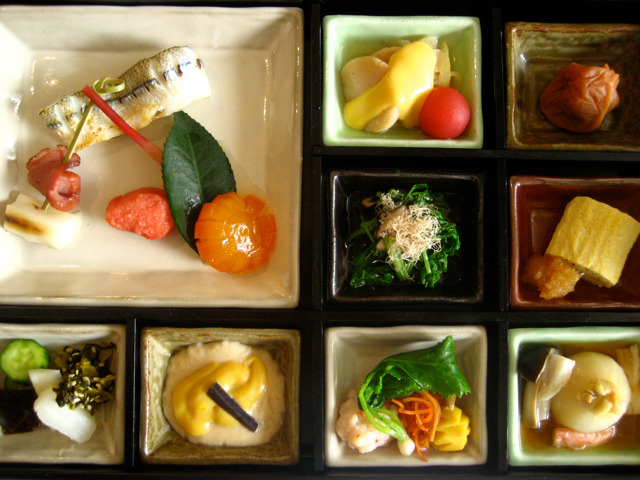 Top to bottom: Traditional Japanese breakfast at the Grand Hyatt Tokyo in Roppongi Hills, Tokyo. 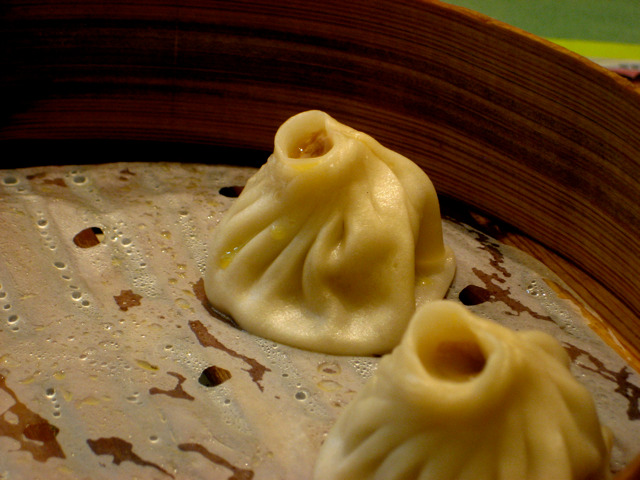 Soup dumplings in Shanghai. 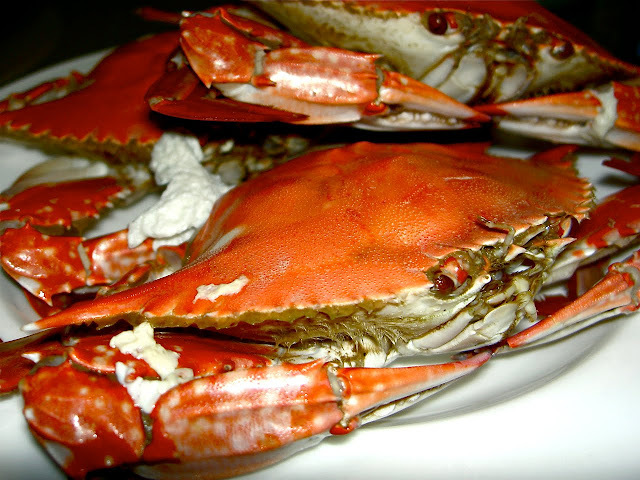 Steamed crab at my parents' house in CT.